Here we are going to see some example problems of solving quadratic equations by graphing. 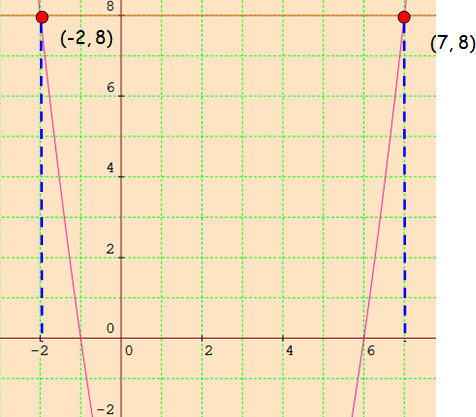 How to Solve Two Quadratic Equations by Graphing Step by Step ? First, we have to draw the graph for the given quadratic equation. To solve the second quadratic equation using the first, we have to subtract the second equation from the first equation. So we get a straight line. We can determine roots of a quadratic equation graphically by choosing appropriate parabola and intersecting it with a desired straight line. 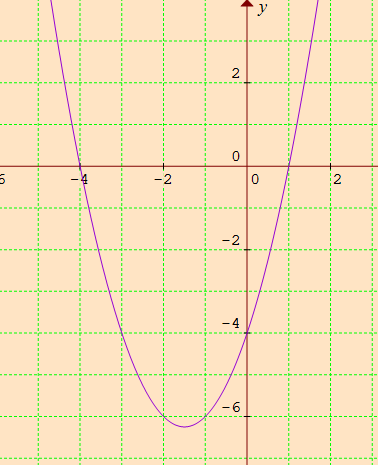 (i) If the straight line intersects the parabola at two distinct points, then the x coordinates of those points will be the roots of the given quadratic equation. 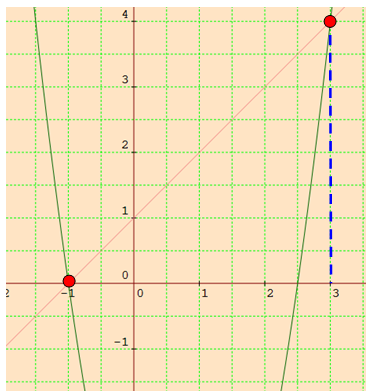 (ii) If the straight line just touch the parabola at only one point, then the x coordinate of the common point will be the single root of the quadratic equation. (iii) If the straight line doesn’t intersect or touch the parabola then the quadratic equation will have no real roots. Let us see the some examples on "Solving Quadratic Equations by Graphing Examples". By applying x = -3/2, we get the value of y.
y = 0 means x-axis. 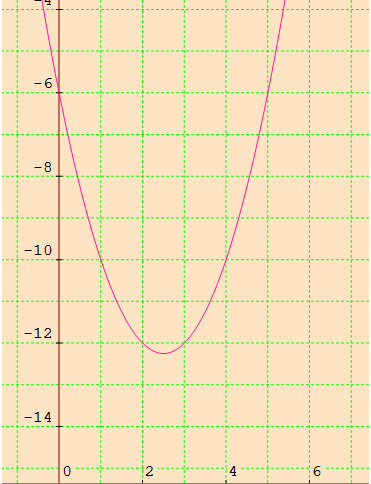 The parabola intersects the x-axis at two points-4 and 1. Hence the solutions are -4 and 1. 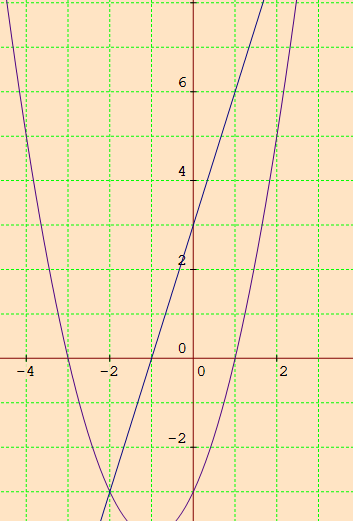 Let us see the next example on "Solving Quadratic Equations by Graphing Examples". By applying x = 5/2, we get the value of y. 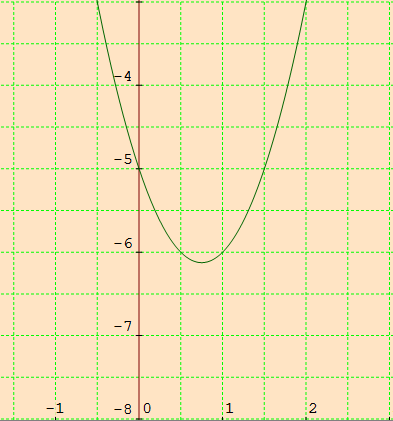 Hence the parabola and the line intersect at two points -2 and 7 on the x-axis. Hence the solutions are -2 and 7. By applying x = 3/4, we get the value of y. 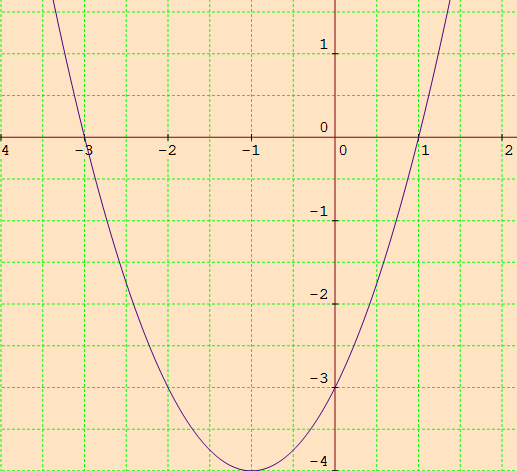 The parabola and a line intersect at two points -1 and 3. Hence the solutions are -1 and 3. By applying x = -1, we get the value of y. The parabola and a line intersect at two points -2 and 7. Hence the solutions are -2 and 7. After having gone through the stuff given above, we hope that the students would have understood, "Solving Quadratic Equations by Graphing Examples". 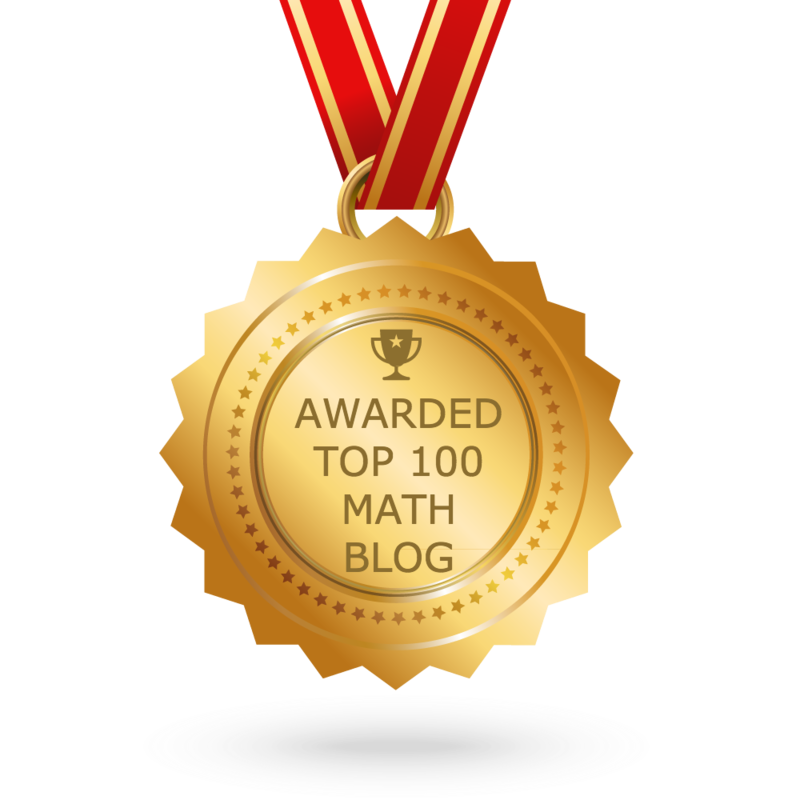 Apart from the stuff given in this section "Solving Quadratic Equations by Graphing Examples", if you need any other stuff in math, please use our google custom search here.